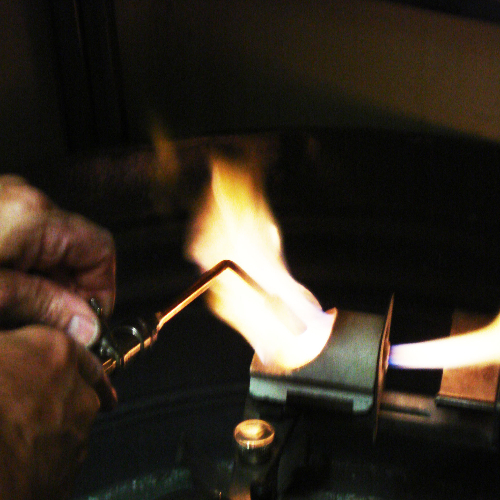 Forty-two years of experience guide us in producing exceptional jewelry, which will give you years of satisfaction. Controlling all aspects of the production allows us to provide a quality product at the best possible price. How do I get started on the custom design process? 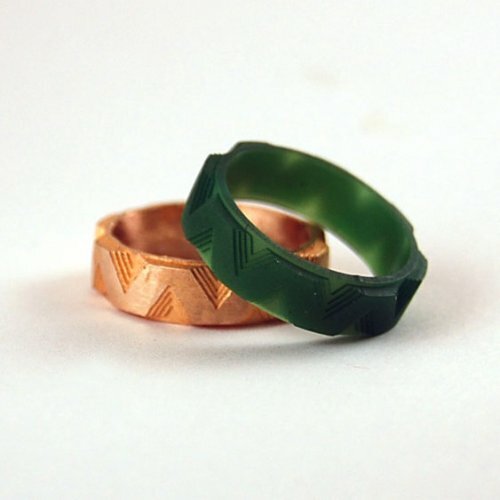 Gather all the components that might be incorporated into the new design, such as gemstones and precious metal. Metal can either be directly recycled into your new jewelry, or traded to us toward your order. Bring appraisals you may have which describe the gems or jewelry you are restyling. If you have made sketches of your ideas, please bring those along. Contact us to set up an appointment. An initial consultation will be done at no charge, and is a perfect opportunity for both the jeweler and the client to evaluate the project and dynamics of the process. What should I expect at the appointment? A meeting with a designer who has intimate knowledge of gems, metal, and techniques. Advising on options and prices for an original design, restyling, or repair. 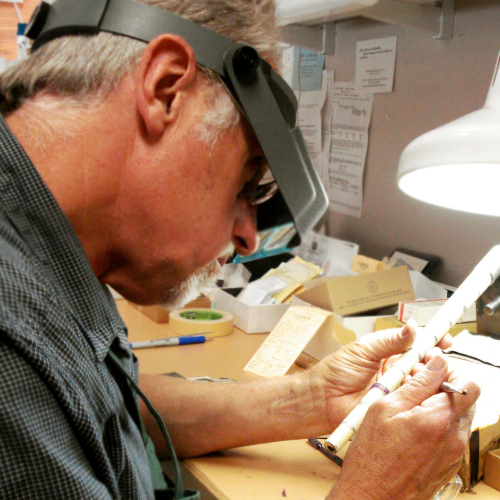 Guidance on choosing an appropriate precious metal, gemstones, and design. 4-6 weeks, depending on the scope of the project. If you have a special occasion, we will make every effort to accommodate your deadline.